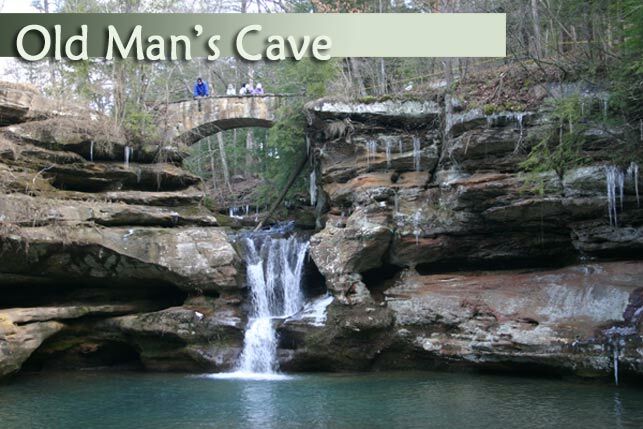 Hocking Hills Outdoor Weddings - Where will you find your adventure? 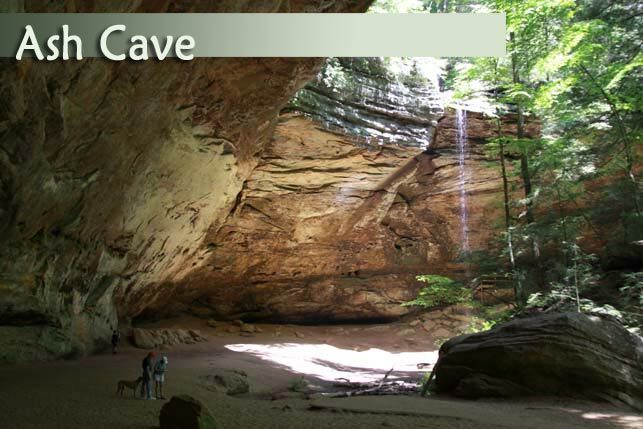 Ash Cave . . . Along the trails. . .Under the trees. . . by a waterfall . . . Define your love and your self by an adventurous outdoor wedding. Outdoor Weddings. 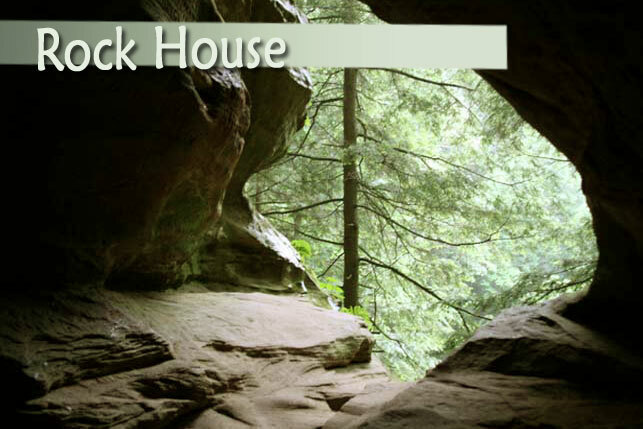 Hocking Hills. Because it is beautiful. Liberty Lodge. A place for the wedding and a place for the wedding party to stay and play. 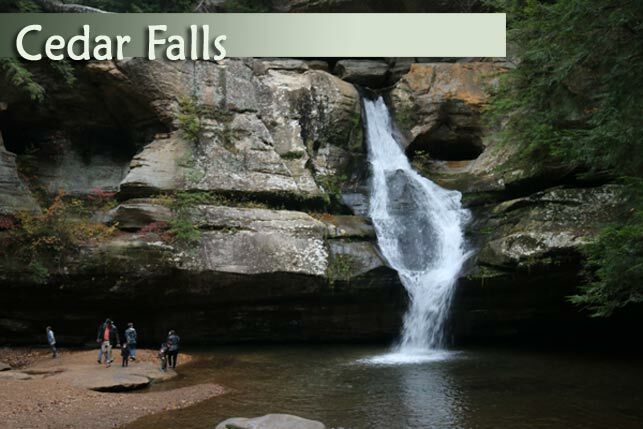 If you have always dreamed of an outdoor wedding with waterfalls and beautiful cliffs, rock formations, and the sense of adventure in the air, the Hocking Hills is just the right place for your wedding and your honeymoon. Simple or elaborate, it is all up to you. There are places for both indoor and outdoor weddings. Honeymooners can enjoy cabin stays nearby with couples massages and hot tubs, secluded getaways and plenty of places to get to know each other better.